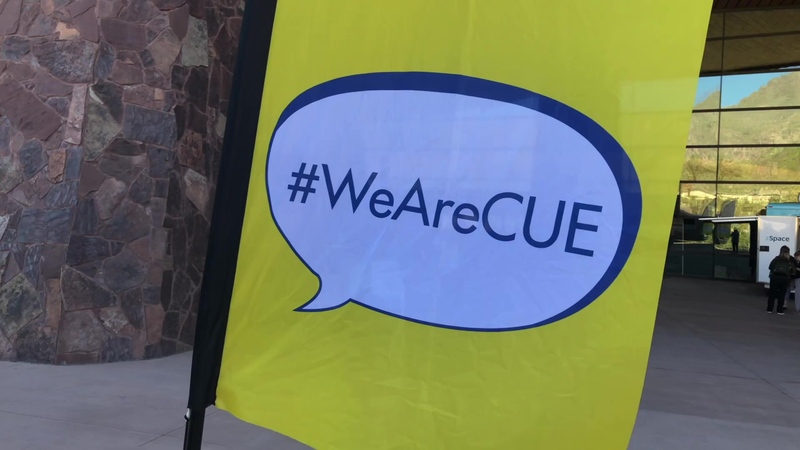 We had so much fun at CUE and hope you did too! If you forgot to sign up for your free trial of Vision, you still can. Just follow the button below.